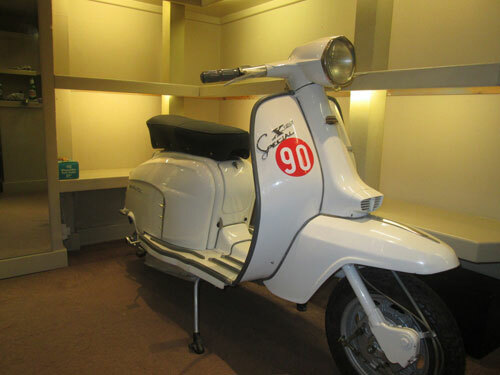 We first mentioned this way back in 2012, bit things have moved on for Getting Grand – Memories of a Smalltown Mod. It is now available in book form. 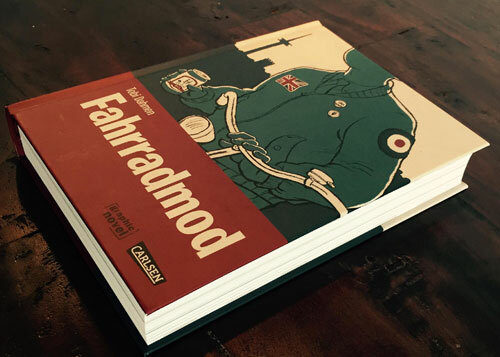 As you might recall, this project was originally an online comic strip (and later pieces of artwork), with the comic strip including both mod and ‘spin off’ youth subcultures, such as skinheads and scooter boys an based around the artist’s own upbringing in a small town in Germany in the 1980s. At the time a book was promised and has now finally materialised. But there’s catch. 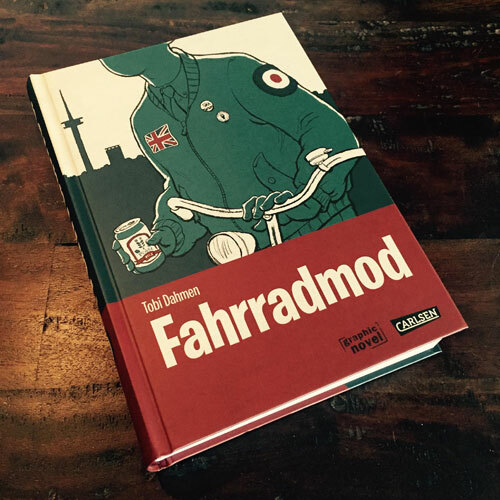 The first run of the books, under the name Fahrradmod, is only available in German. But that should be temporary as Tobias is looking for an English language publisher. If you know the right person to get behind it, you can always contact the man. 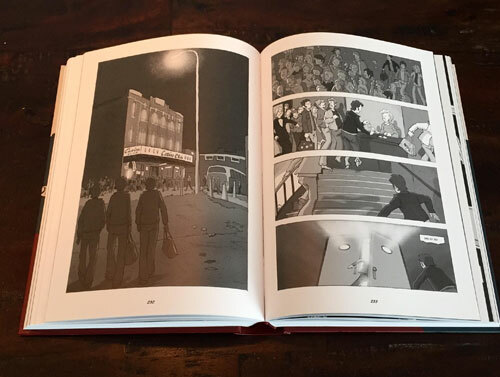 Mods, Skinheads, Scooterboys – British subculture hits the town of Wesel where Tobi spends his youth. 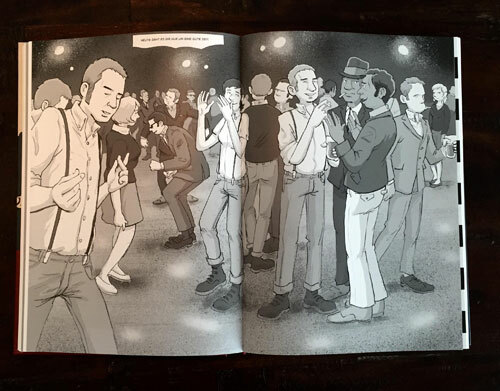 Looking for acknowledgement amongst Mods he adopts their style and immerses himself into a world of Ska and Soul. But the passage to other subcultures is ever-present – and dangerous. 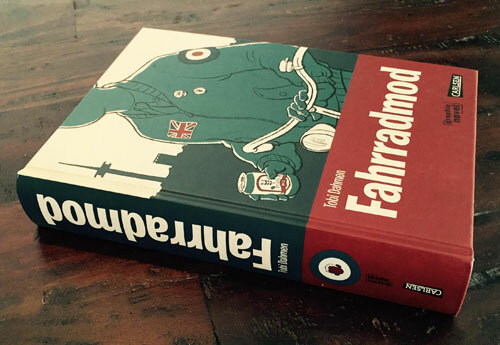 If that appeals and you want the original German language version, you can pre-order it now for €29.99 ahead of the shipping date of 29th September 2015. When we hear of the English version, we will obviously let you know.